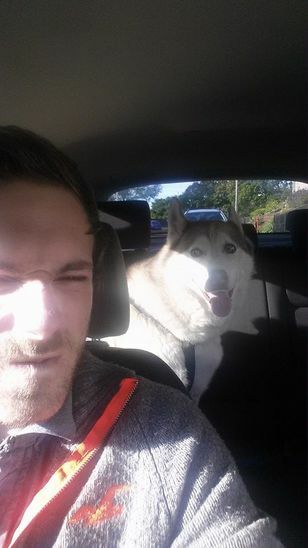 For the last 5 years i have been looking after my diabetic, blind Siberian Husky but since recently moving to London it would be unfair to change her location on such a huge scale. My experience with dogs is very good and i have a very good knowledge of breeds and what each dogs needs are!. My home is extremely spacious and can accommodate all size of dogs and has a big open space and opposite is a park that the dog would be walked in.